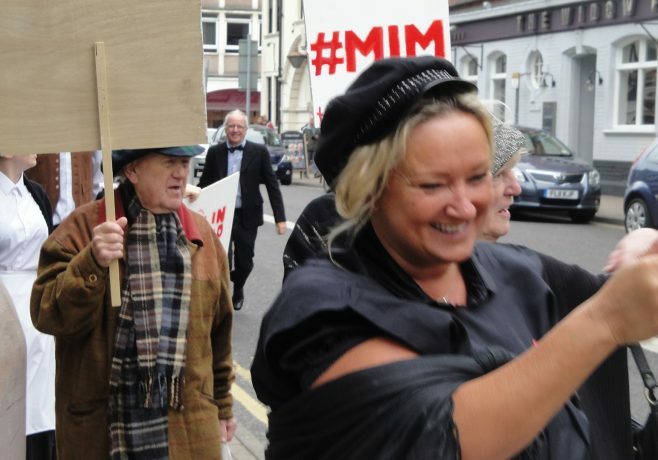 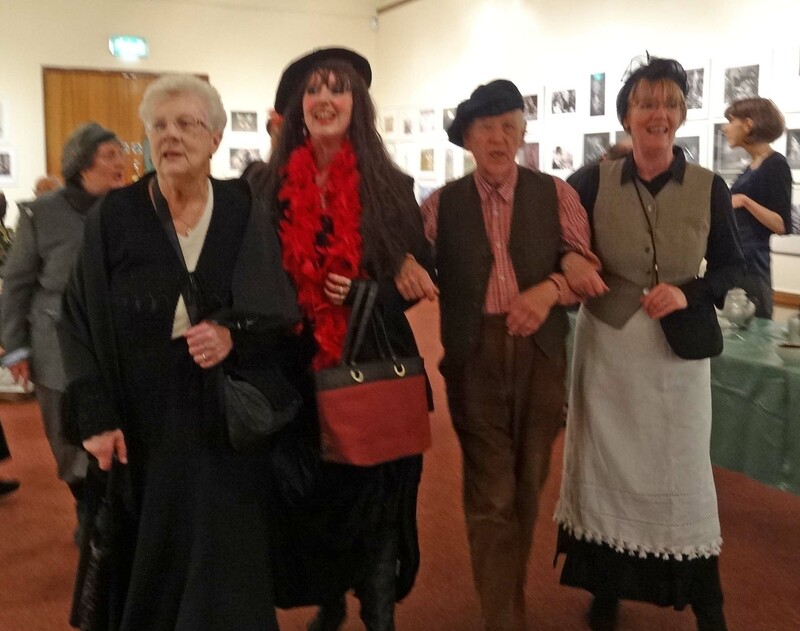 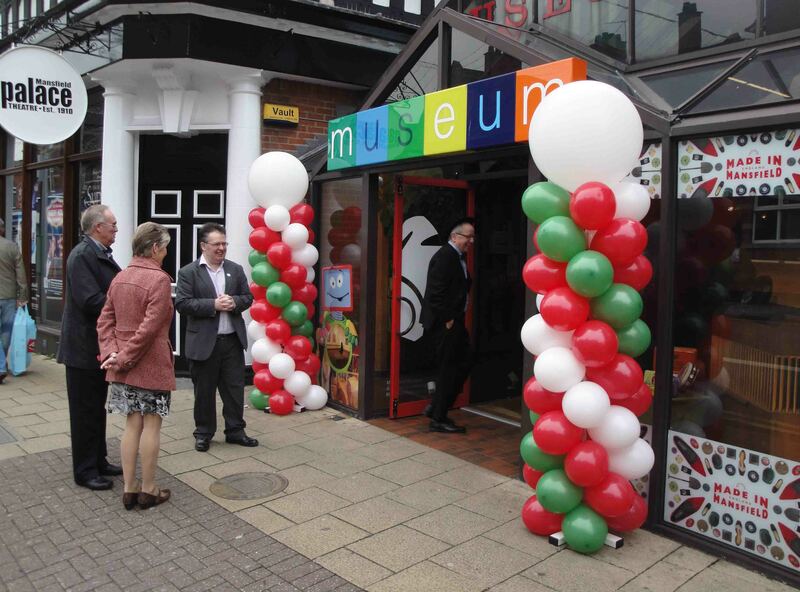 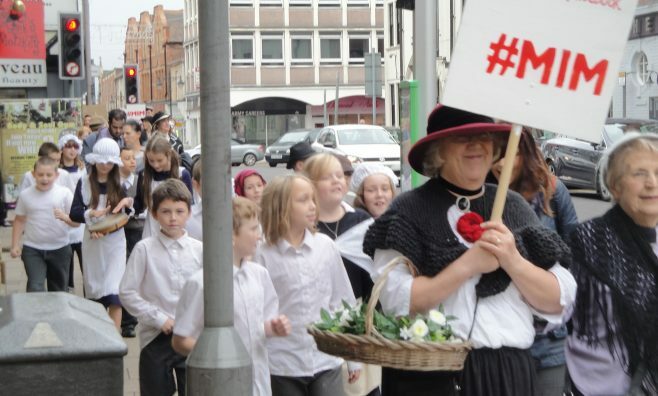 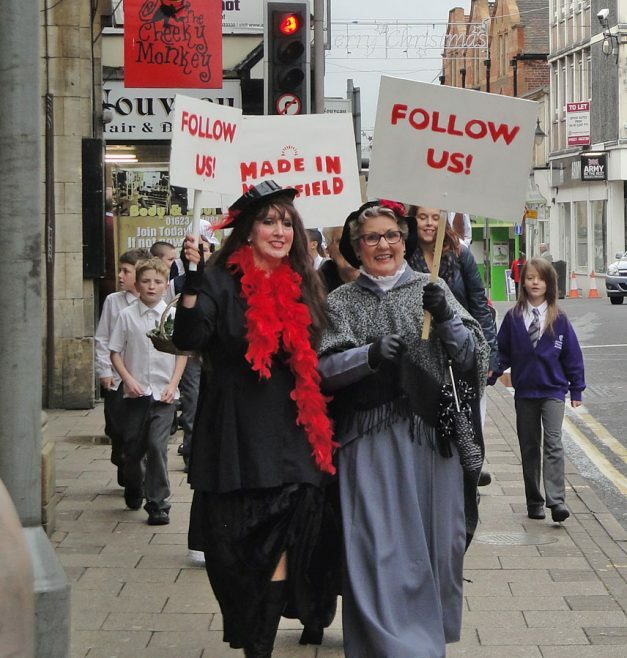 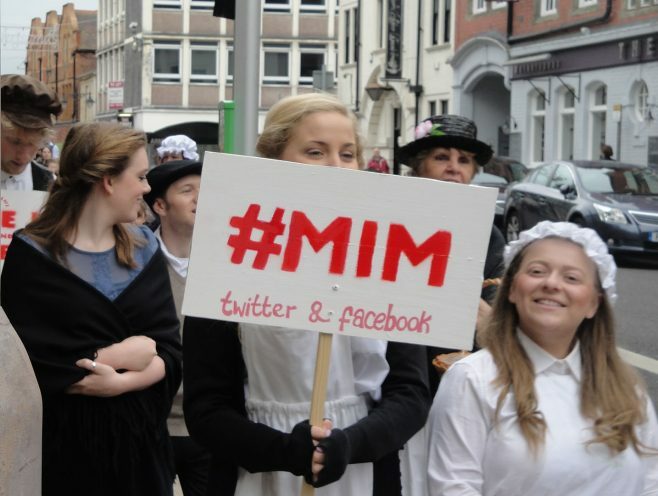 To celebrate the opening of the new Made in Mansfield exhibition at Mansfield Museum a Flash Mob was organised. Pupils from Mansfield Primary Academy and students from Funky Studios joined the 521 singers and volunteers for a performance in the Market Place and a parade up to the Museum. 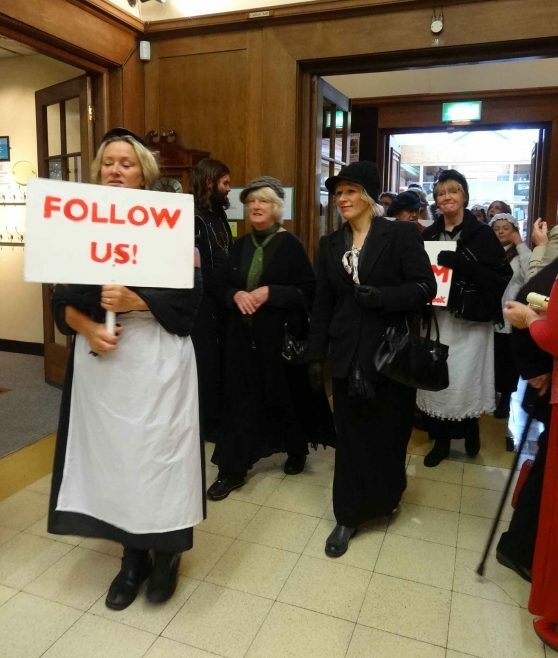 Members of the public were encouraged to ‘Follow us’.